According to media reports, computers inside the new network are protected against connection to data storage devices that have not passed security clearance. A closed segment of the internet is now being used by the Russian Defence Ministry and military for the transfer of classified data. Computers in the network are protected against connection to unverified devices and access to the servers is strictly controlled. 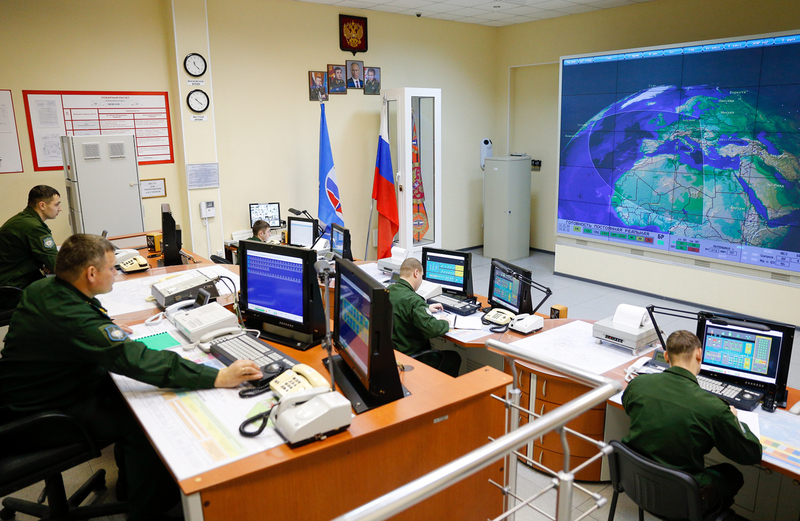 The Russian Armed Forces have been provided with a secure online network that is not connected to the global web. It is known as the "Closed Data Transfer Segment" (ZSPD) within the army. “The latest work has been completed and now the network is fully operational. We are now planning to expand it by installing additional terminals at military units and departments,” a source at the Russian Defence Ministry told the Izvestiya daily recently. According to the media reports, computers within the new network are protected against connection to data storage devices that have not passed security clearance – USBs, hard drives, and so on. Additionally, the Defence Ministry now also has its own mail service, which allows the military to exchange all documents – reports, notifications, applications, whatever – including classified material on this secure network. “Information servers have been set up at each military unit. Access to these server rooms can be granted only by the commanding officers of the military unit in question,” a source in the military-industrial complex told RIR. At the same time, however, the source went on to say, “top secret” and “classified” documents continue to be transferred in the old-fashioned way; handed over between senior officers, person to person, in the presence of armed security personnel. “This is a network with extra protection and without access to the outside world. There are no bays for unlicensed connections. At the same time, however, the network has encoding systems for all nodes,” Karen Kazaryan, a leading analyst with the Russian Association of Electronic Communications, told RIR. He explained that the Russian Defence Ministry had begun developing secure data transfer channels during the Soviet era. The current network is based on X.25 protocols, known for their high reliability. “The military, in their work, focus not so much on the speed of data transfer as on the security of the data. Furthermore, the military in many countries does not seek to improve the existing systems and often can work on systems developed decades ago,” said Kazaryan. He cited the United States as an example. According to Kazaryan, the Pentagon does not use new-generation networks. “It primarily refers to the strategic command. They prefer old and reliable technologies as upgraded channels have not been tested for security,” he said.